Here is a site which has me getting the wants at every turn! 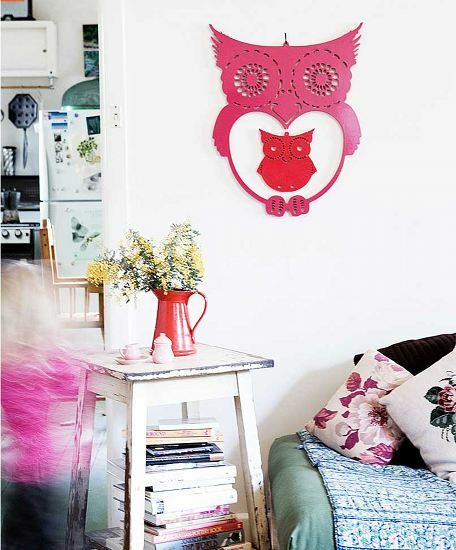 The circle shelves from Bride & Wolfe have been haunting me and top the dream list for my home. 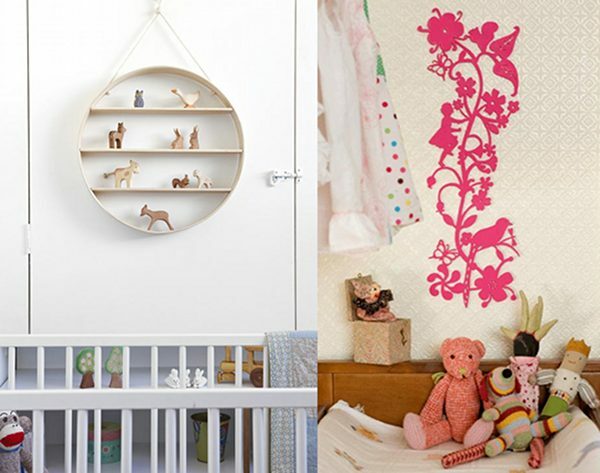 Imagine being able to store all those sweet curios baby receives in a stylish way and up high away from toddlers. The real clincher is that all products are designed and made in Australia from sustainable materials and a fascinating tidbit is that the marvellous circle shelf is handmade on a machine from the 1850s! See photos of the workshop on the Bride & Wolfe blog and you will recognise what true heirloom pieces they are. We think the objects at Bride & Wolfe make for fantastically original, superb quality gifts for new parents, babies and children and also for wedding gifts. Don’t you just love that owl protecting its baby? Just perfect for a growing family to appreciate now and forever. 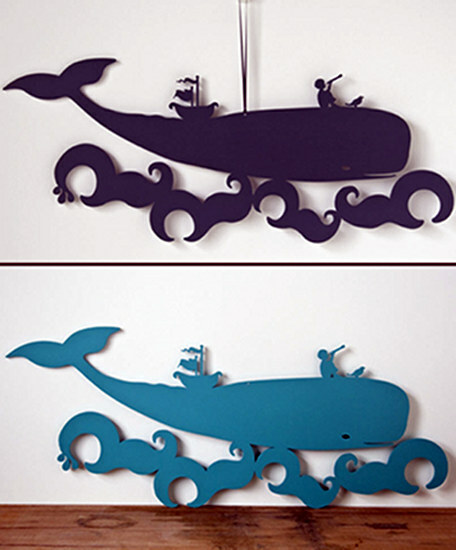 The whale evokes a wonderful sense of adventure and adds a peaceful element to any room. Or perhaps the bird and eggs suits your aesthetic taste. 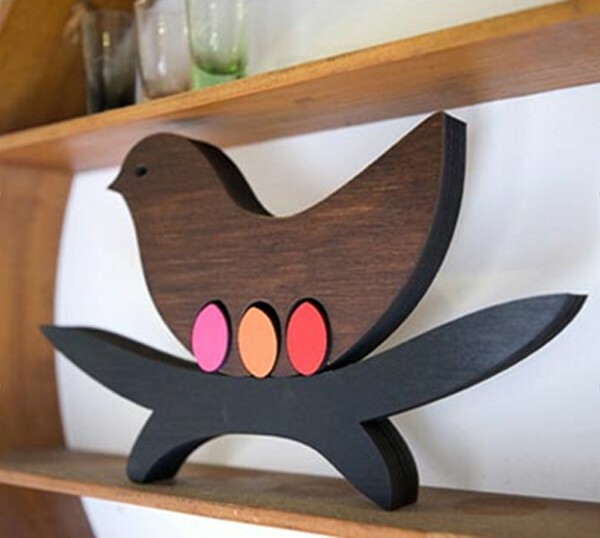 Explore this wonderful site full of curios and sculptured creatures – the Circle Shelf starts at $370 for the two-tier model, the owl is $135, the whale is $68 (small) and $119 (large), with the bird and eggs at $130 from Bride & Wolfe.